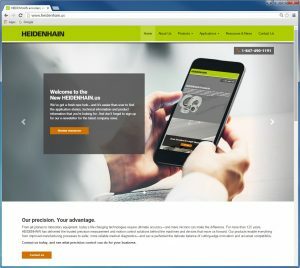 HEIDENHAIN CORPORATION has a new home online with the launch of a redesigned and user-friendly microsite at www.heidenhain.us. 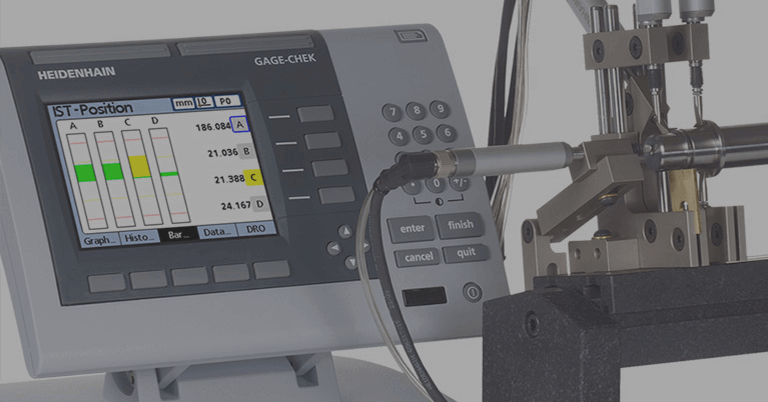 This is of special interest to machine builders and end users in North America who need accurate and reliable precision measurement and motion control solutions to move their technology forward. 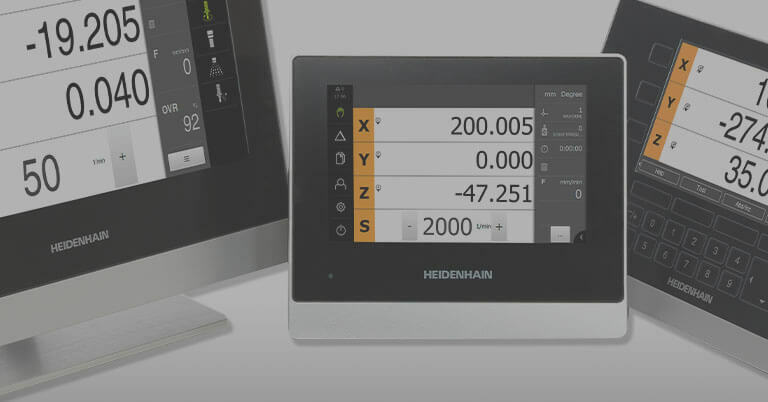 Industries and applications categorized specifically on the new HEIDENHAIN microsite include machine tool, semiconductor, automation, metrology, electronics and medical. 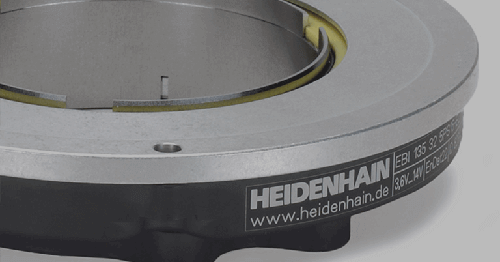 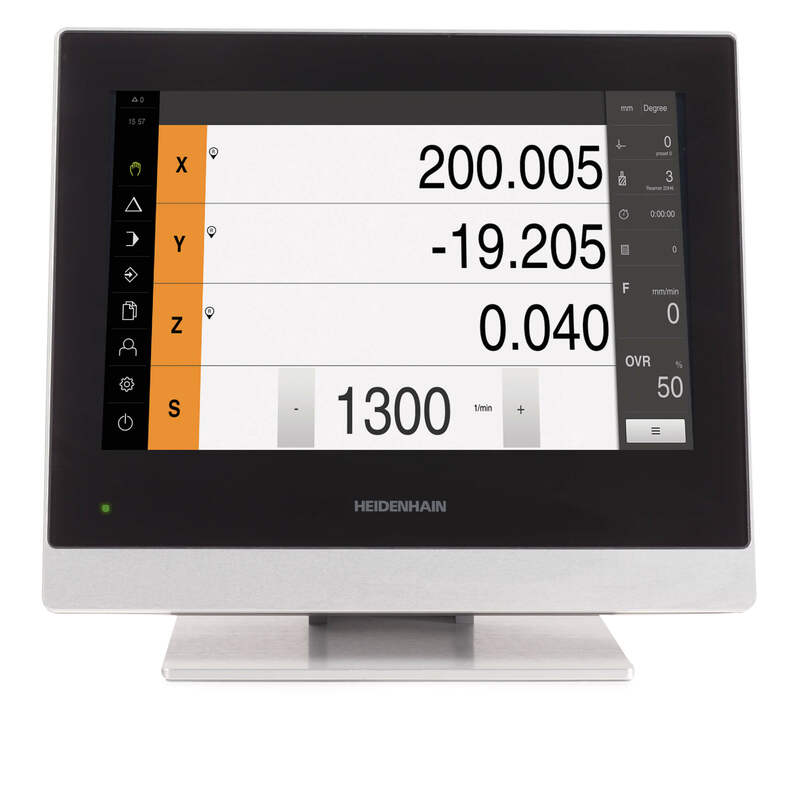 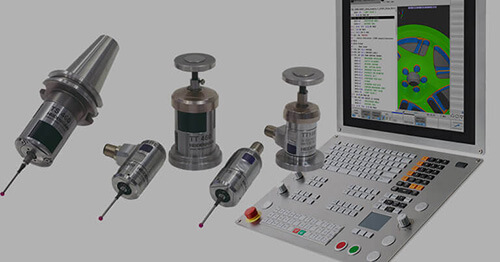 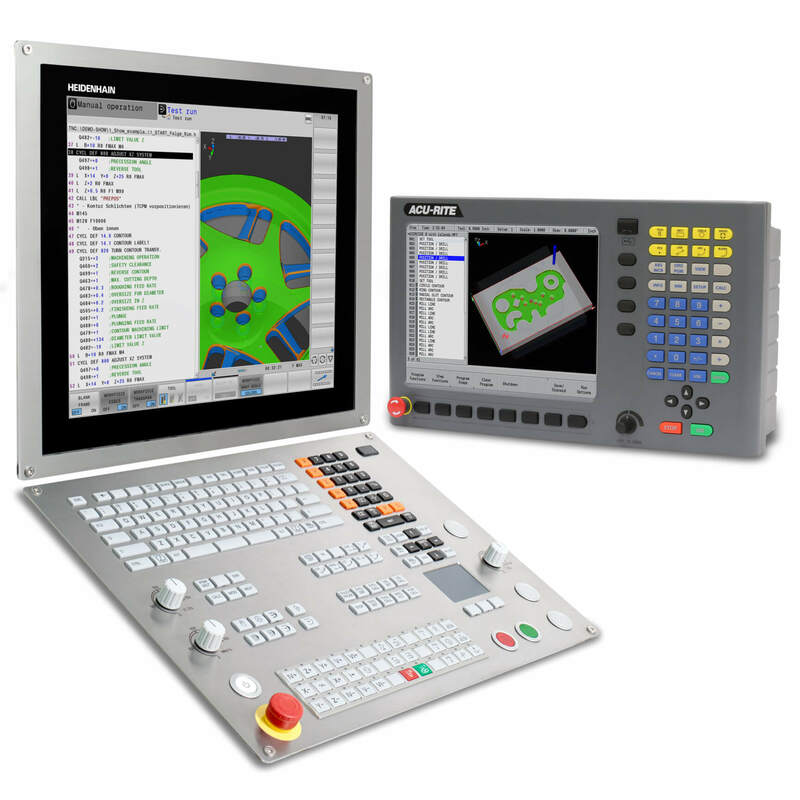 As a leading supplier of cutting-edge precision measurement and control equipment, HEIDENHAIN’s product line includes linear scales, rotary and angular encoders, digital readouts, digital length gages, CNC controls, and machine inspection equipment for demanding positioning tasks. HEIDENHAIN’s new microsite has been optimized to allow users to view and obtain important information across many kinds of devices, including mobile. 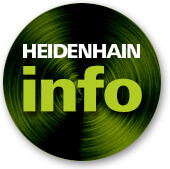 It also features dedicated Product pages, many real-life Application stories, and a Resources & News section with various categories allowing visitors to self-navigate the depth of content by interest. 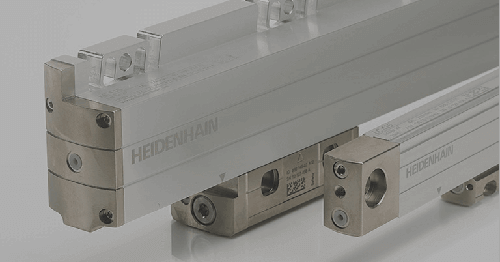 North American users can contact HEIDENHAIN directly through the microsite , as well as sign up for the various eNewsletters that share regular information about innovative motion control technologies. 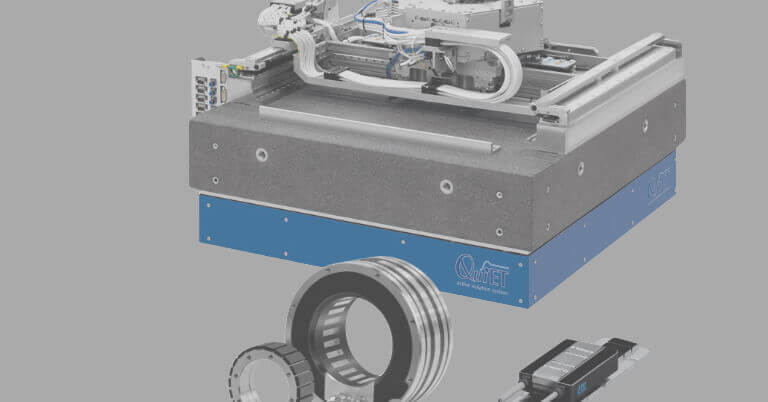 Multiple motion control component sister companies owned by parent company DR. JOHANNES HEIDENHAIN GmbH are also listed within the new North American microsite , including detailed information from ETEL about direct drive motors and motion systems.